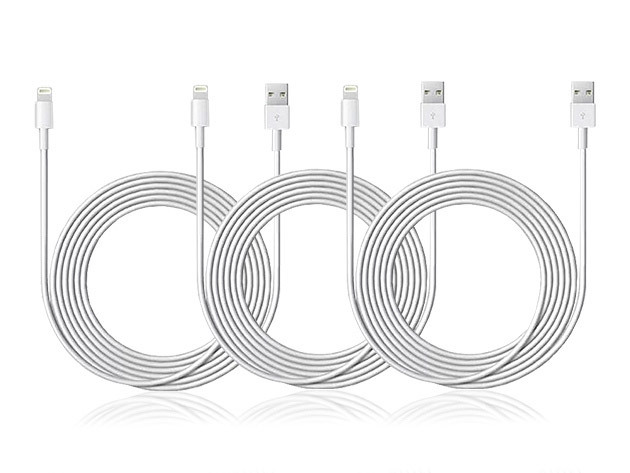 We have a deal on three 10-foot Lightning-USB cables for just $22. If you’re the type who likes to have lots of Lightning cables lying around because you go through them too fast, this is the deal for you. They are MFi-certified and available now.